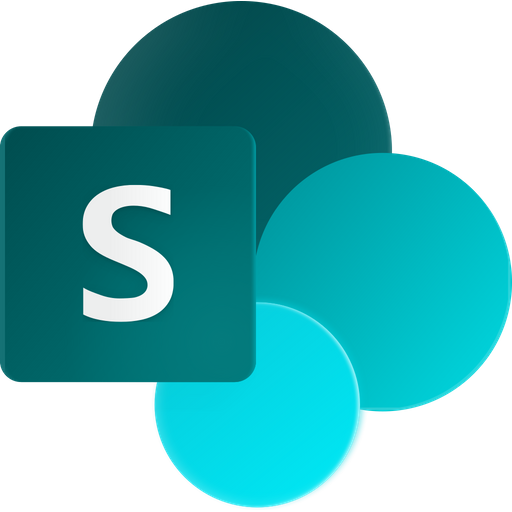 The following articles will show a way to use SharePoint to automate taking meeting notes and handling meetings and meeting decisions in general. In the demo below Peter Kalmstrom, CEO and Systems Designer of kalmstrom.com Business Solutions, gives an overview on the meeting articles. How many mandatory fields are necessary? Try to keep them at a minumum! How should data be categorized? How to best find information? What permissions are needed? Some meeting notes will need strict permissions, others can be open to all users. How to manage that in the best way? For how long should we store the meeting notes? How can the retention be set quickly? Should the meeting notes be stored in lists or libraries? Lists are more powerful in general, but if it should be possible to print the meeting notes you need to use libraries. Action points (hyperlink to new tasks list). Peter will create and publish two content types in the Content Type Hub: a Meeting list content type and an Action Point list content type. By having these content types in the Content Type Hub you can use then for the whole tenancy. Otherwise you must create them for each site collection. When the new content type hubs are created, Peter creates a Meeting and an Action Point list in the team site for each department. To make the meeting notes easy to find, Peter will create a Meetings overview page. He will also create a search vertical for meetings in the Search Center . When the Action Point tasks lists are beginning to fill, a web part or page with "tasks assigned to me" is needed.